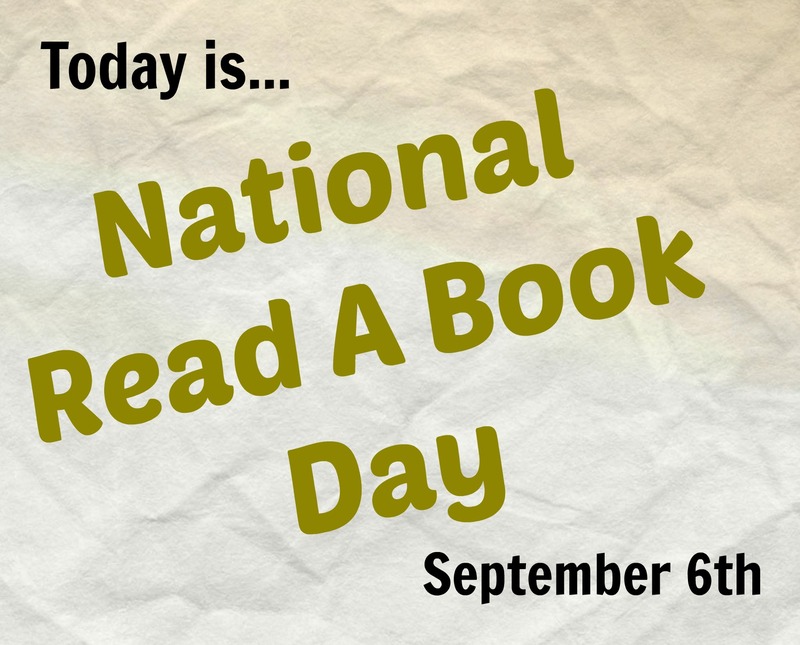 Today I am reading _________________ on National Read a Book Day, #ReadABookDay. 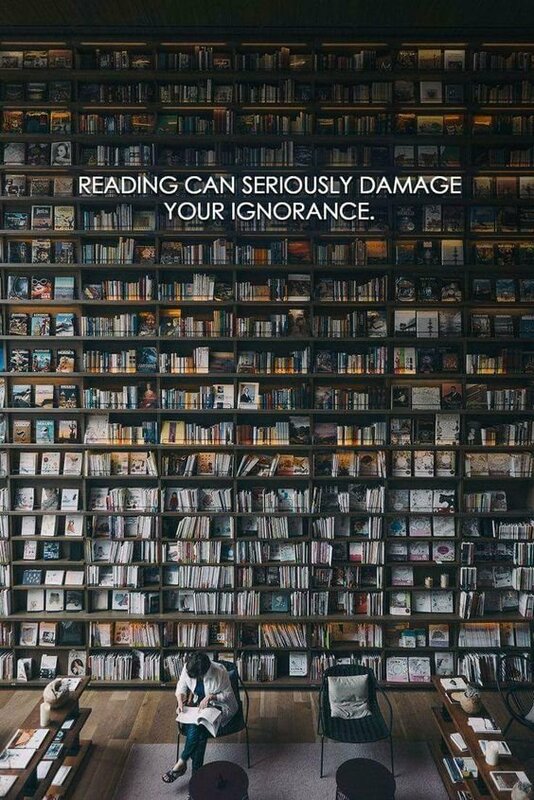 Please share the title of the book you are reading in a comment below. I am reading Among the Hidden by Margaret Peterson Haddix.